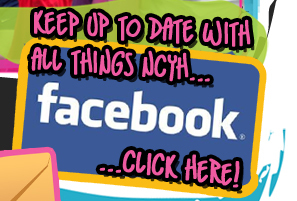 Hello, and welcome to NCYH.co.uk!! 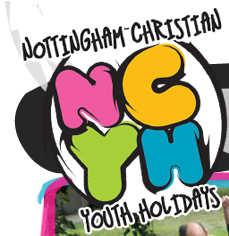 God has been using NCYH to provide life changing holidays for young people in Nottingham (and further afield!) since 1985. Our events are small enough to create lasting friendships, yet big enough to produce unforgettable memories! 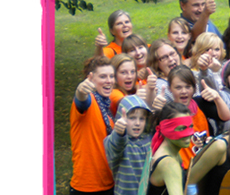 Please take a look around our website and contact us if you would like any further information!